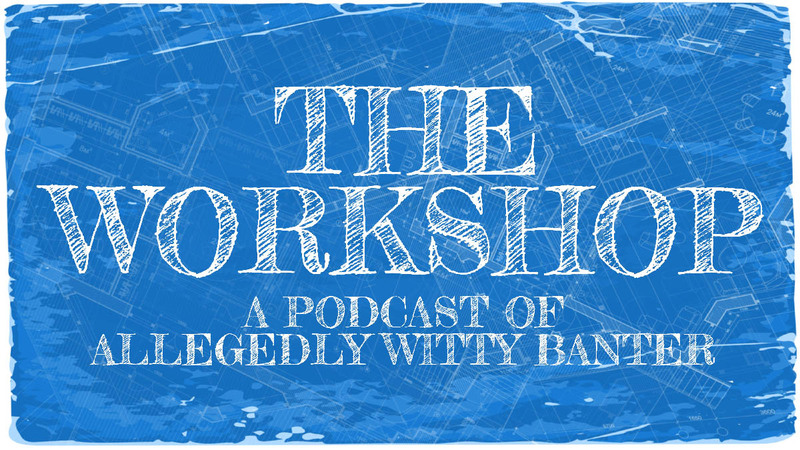 It’s a new month and time for a new episode of the Workshop!!! Get excited!!! On today’s episode we spend a lot of time discussing the Superbowl and award show season even though neither of us are particularly interested. I’m sure that’s sold you on listening to the discussion. Then we pivot hard and fast to the topic of whether sad music is appropriate for church. We also daintily avoid the subject of politics kinda sorta except for the Ent lobby. We’ve got to do something about that. Get angry, I guess. It was hard to pick a name for this episode. There were too many good ones to choose from! In fact, 56% of the reason I do a podcast at all is because I like to come up with goofy names for the episodes.